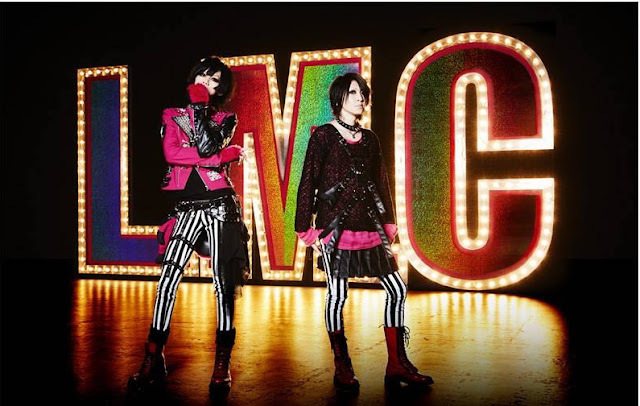 LM.C - New Single + 10th Anniversary Japan Tour Announced | VKH Press – J-Rock & Visual Kei Coverage Worldwide! LM.C gave fans a great New Year's gift by announcing a new single as well as an upcoming tour! 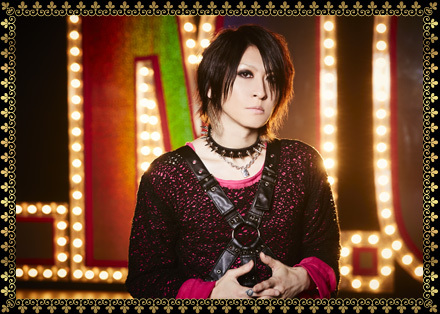 This year is the band's 10th anniversary and they have decided to celebrate with a Japan tour titled "Go to the 10th Anniversary" which begins this month and stretches all the way to August. 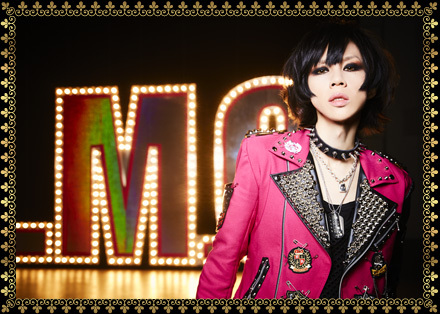 The tour will be split into 4 parts based on the band's previous albums SUPER GLITTER LOUD BOX, GIMMICAL☆IMPACT, WONDERFUL WONDERHOLIC and STRONG POP. Tickets cost ¥5,500 in advance and ¥6,000 on the day. They will also release a new single on March 16th, 2016. The name of the single will be MONROEwalk and will be available in 2 types. The limited edition will cost ¥4,800 (plus tax) will come in a special 10th anniversary box and come with a CD, DVD and special booklet. The regular edition will cost ¥1,000 (plus tax) and be CD-only. It also features a random trading card.